It’s a pretty classic Vancouver female aesthetic: trousers, a loose-fitting shirt or blazer, and a pair of Nike runners. Though long adored by cult sneakerheads, running shoes are having a bit of a popular fashion moment. 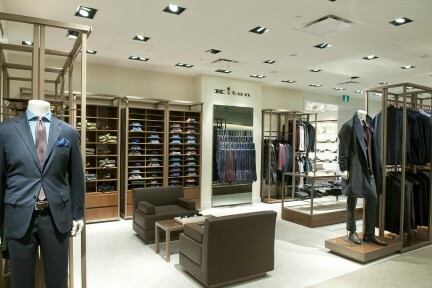 And of course, Nordstrom’s vice president of creative projects Olivia Kim is on top the trend. Kim created Nordsrom x Nike—a female-focused permanent Nike shop-in-shop inside Nordstrom—to give women the chance to buy their Nike Frees in the same place as their Alexander Wang jackets and Citizens of Humanity jeans. 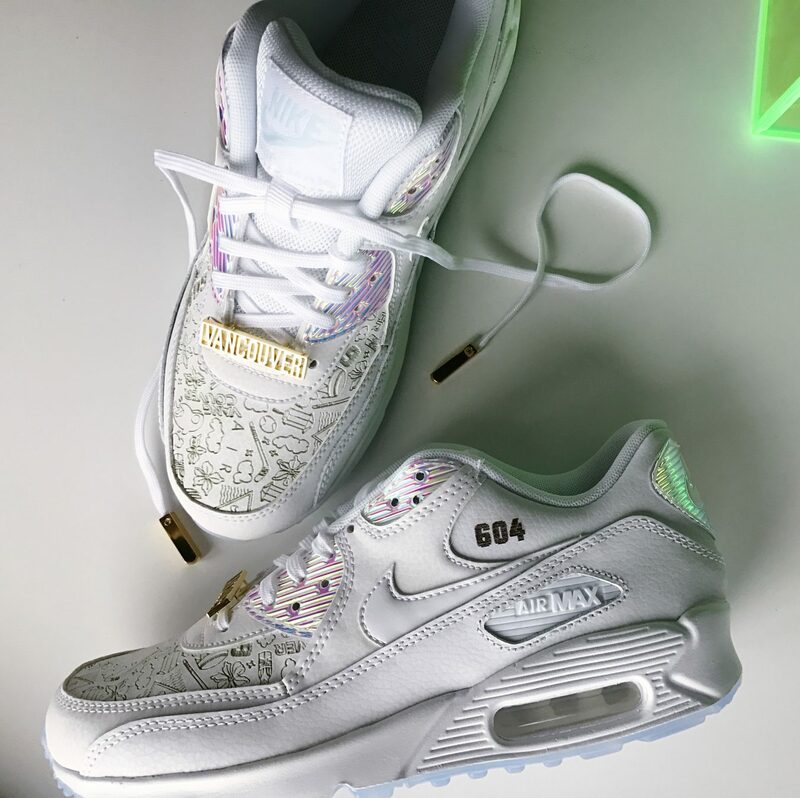 The concept launches at Nordstrom Pacific Centre on March 18, 2017 with the release of a limited-edition, laser-etched Air Max 90 Vancouver silhouette. Only 50 pairs are available. 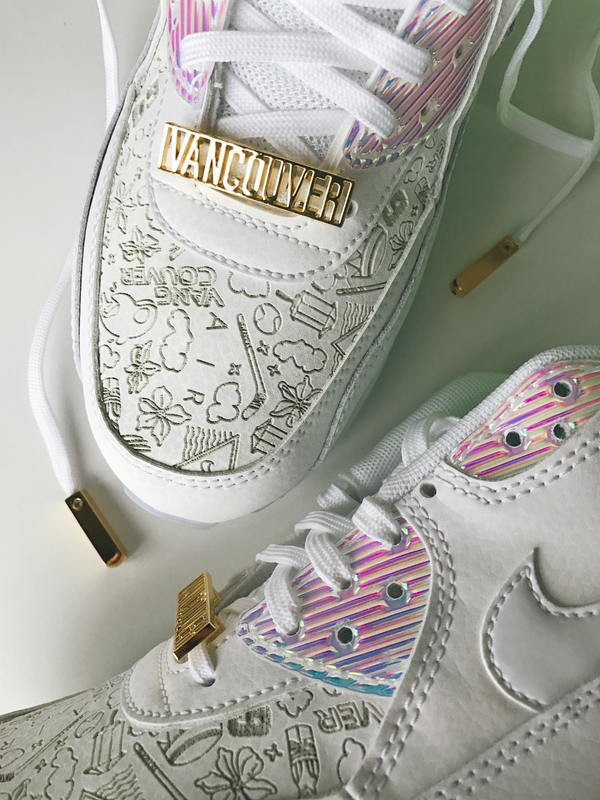 The white shoes with accents of gold are just feminine enough, but still plenty sporty, with Vancouver-themed etching on the toe and even a little “Vancouver” tag on the bottom of the laces. 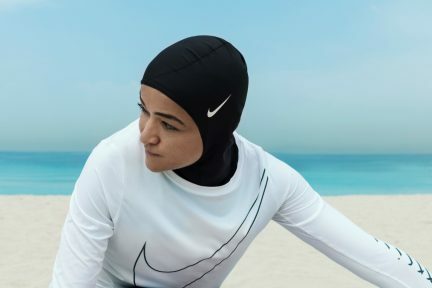 Each month, limited-edition Nike product will be introduced at Nordstrom x Nike alongside staple and seasonal items—all curated and styled with other brands at Nordstrom, allowing customers to see the full potential of their gear. 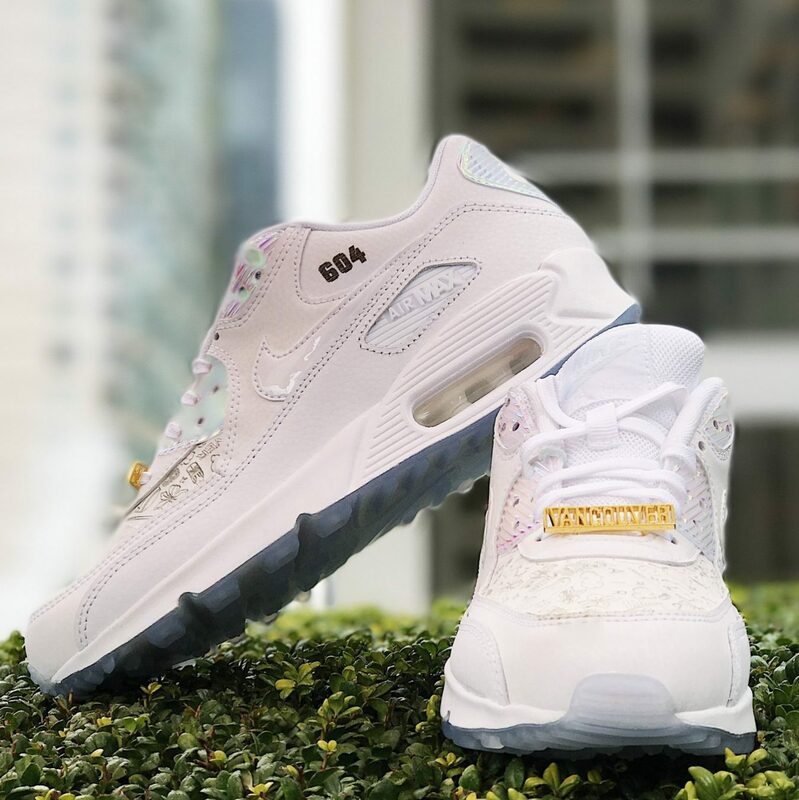 To celebrate the 30th anniversary of the Nike Air Max, limited quantities of the new Nike Air VapourMax sneakers will be available through the Vancouver store on Air Max Day (March 26). Kim herself stopped by the media preview of the new shop, chatting happily about her love of Seattle and her plans to eat at Kissa Tanto that night. 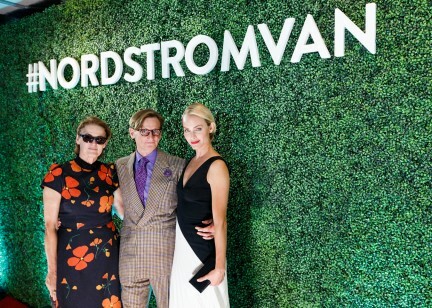 Vancouver is only the fourth Nordstrom location to host the Nike shop—and 50 people will have the sneakers to prove it.